Waiting for her mom to fetch her from school at 5pm each day opened a world of possibilities for Sibu Mabena; she followed her friends to dance class. By age 10 she had already competed in a dance competition in Germany. She later joined dance crews and choreographed shows for major events. She now works behind the scenes on some of the biggest hip-hop concerts South Africa has ever seen. After having competed with major dance crews she started creative consulting. 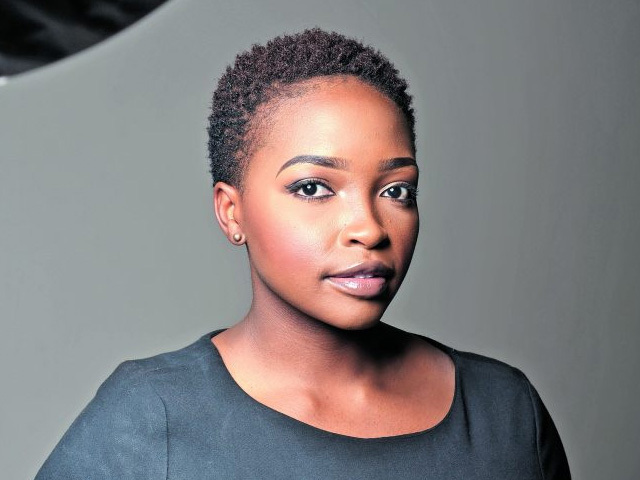 Mabena has managed to build a career around her passions — dance, social media, events and talent management. She founded Duma Collective while doing a Bachelor in Political Sciences and International Relations at the University of Pretoria. She has worked on Cassper Nyovest’s Fill Up The Dome, Fill Up Orlando Stadium and Fill Up FNB Stadium. Natasha Tshahane, Luthando Shosha, Reason, K.O., Solo & The BETR Gang, The Muffinz, Sne Mbatha and DotCom are all managed by her agency. Mabena says that young people need to remember that, “it is cool to work hard! It is cool to sacrifice now to gain later”.